With DigitalDrawer, your business can eliminate the need for storing and searching through loads of paper files to find the desired information. 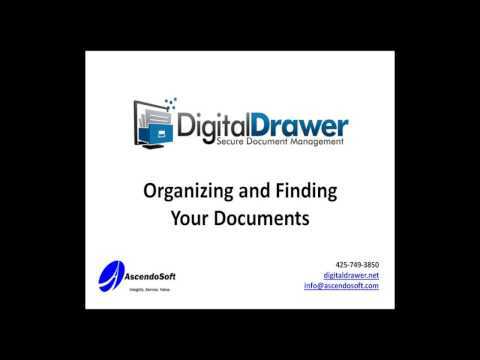 By storing all of your paper files in DigitalDrawer, finding a particular document when you need it will be a snap. DigitalDrawer also lets you backup your files locally or in the Cloud so you can turn that wasted file storage space into useful office space.